Closed Saturday 9/29, Sunday 9/30 and Monday 10/1! 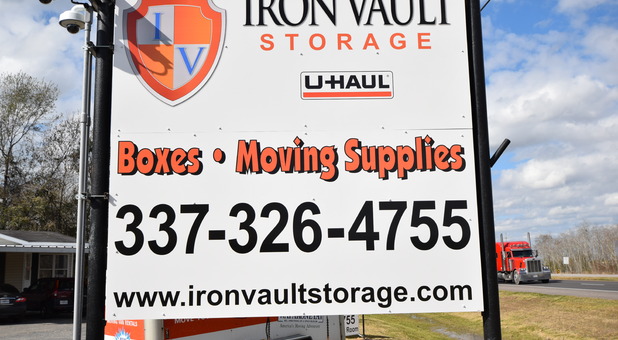 Iron Vault now offers a great self storage solution to the north of Lake Charles, Louisiana right on Highway 171, just to the north of Gillis. 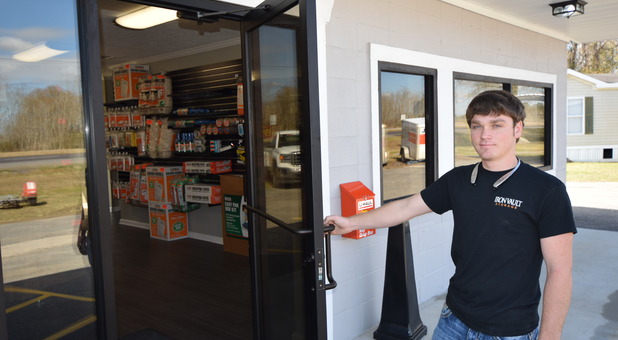 We offer 24-hour access, providing you with the convenience of making a visit to your unit work around your own schedule, not our office hours. 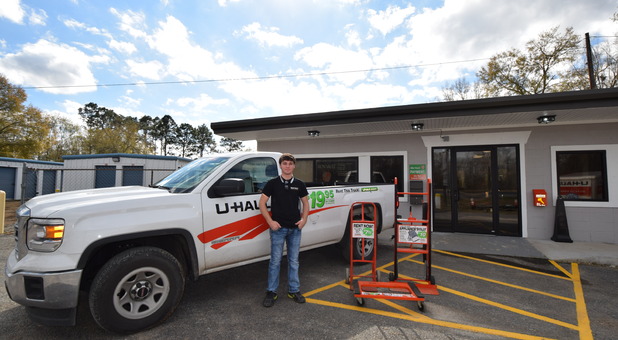 Contact us today - we have the perfect storage unit to meet your needs! 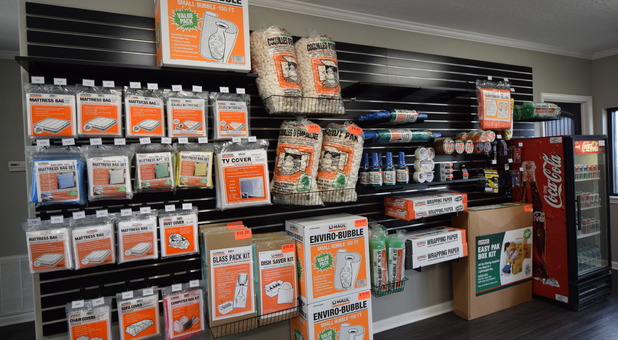 Need to purchase supplies for your busy moving day? 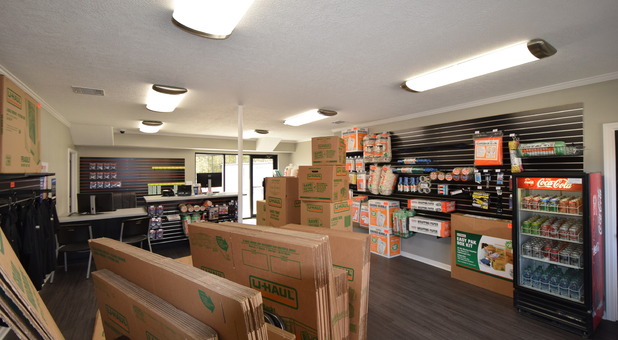 You’re in luck, since our office handles an entire inventory of boxes, tape, locks, and miscellaneous packing items. 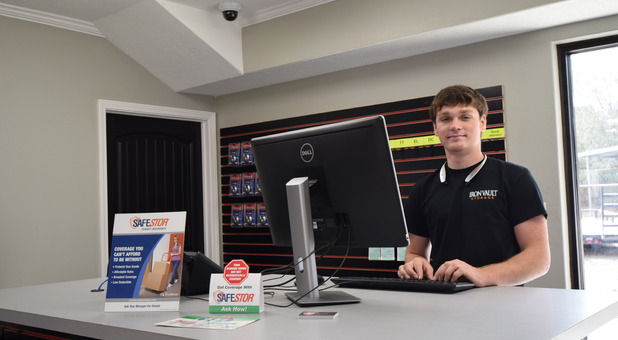 Our store is affordable and well-stocked.How about a great place to keep your business documents or wooden furniture to protect them from the outside elements? Our climate-controlled units are designed to do just that by keeping cool in the summer and warm in the winter. 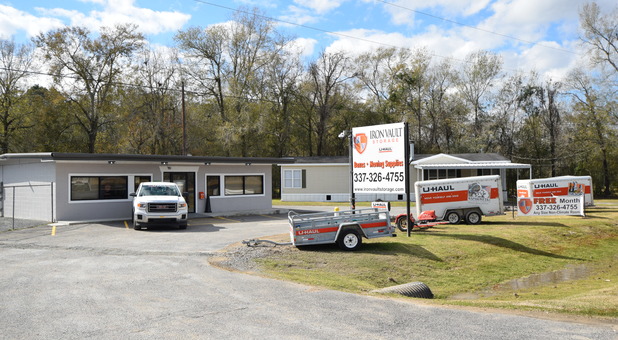 Residents of Ragley, Gillis, DeQuincy, and Moss Bluff, Louisiana are within minutes of our facility at the intersection of the Gillis Cutoff and Highway 171. 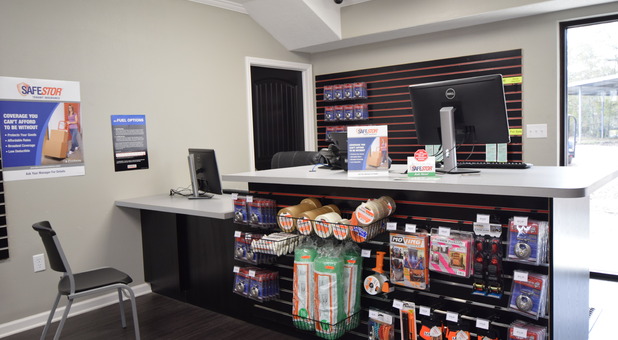 We’d love to get your organizational project off to a great start by providing you with everything you need in one place, including online bill pay, RV and boat parking, truck rental, and so much more. 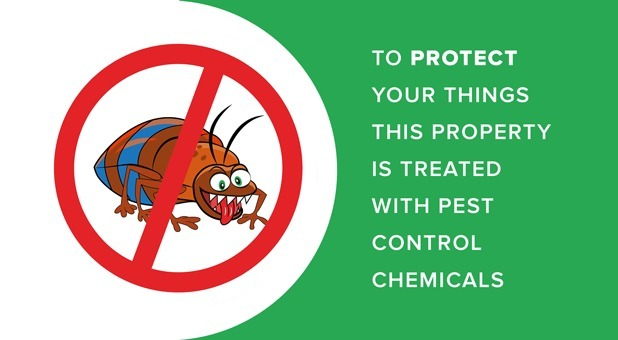 Call our office today!